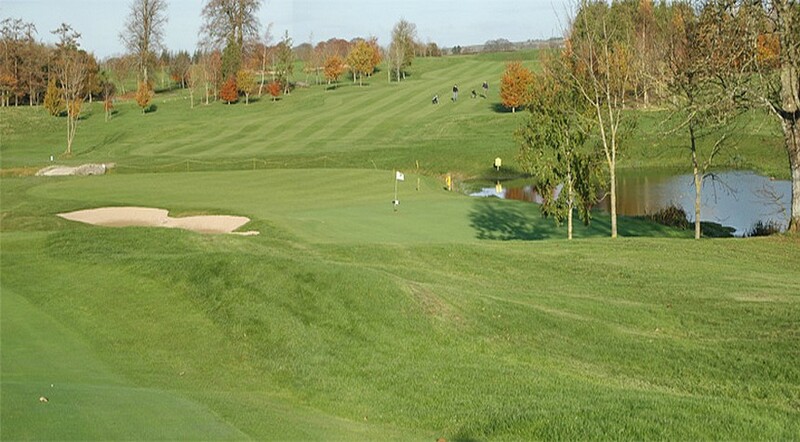 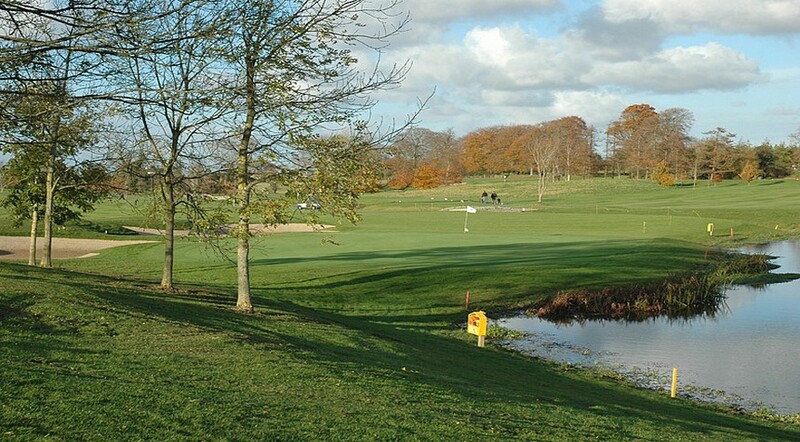 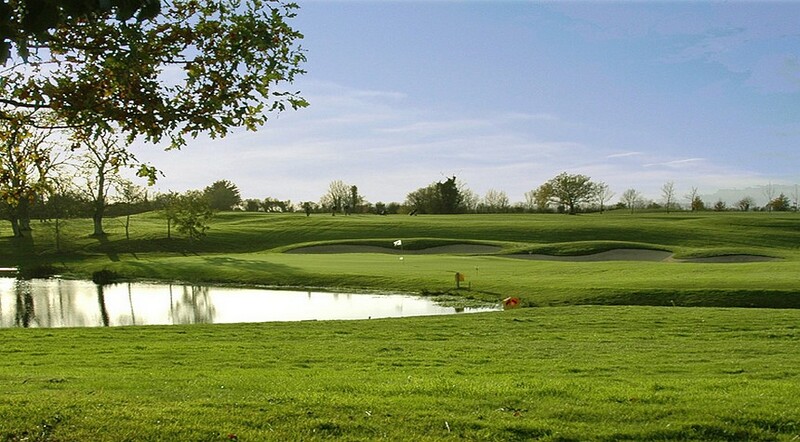 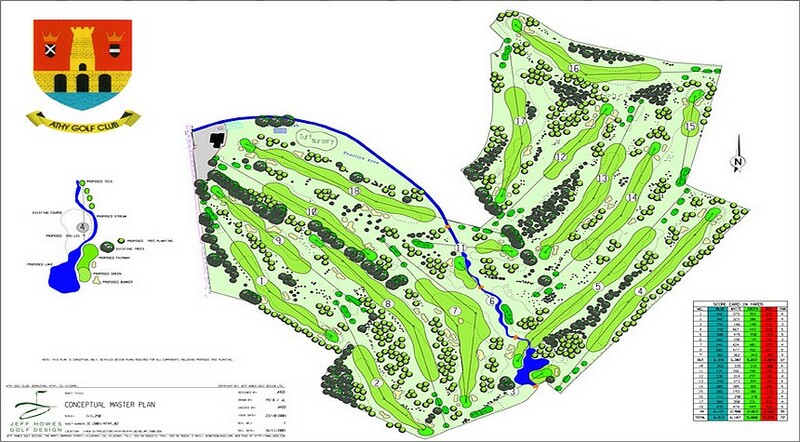 Athy Golf Club had appointed us as course architects to implement a major upgrading programme. 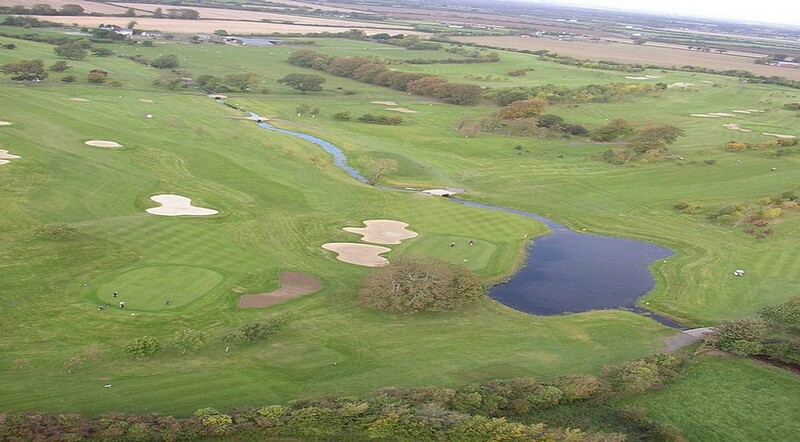 This programme included the construction of one entirely new golf hole, the introduction of 23 fairway bunker complexes, the rebuilding of 14 tee complexes, the realignment of the river which traverses the golf course and the construction of a lake. 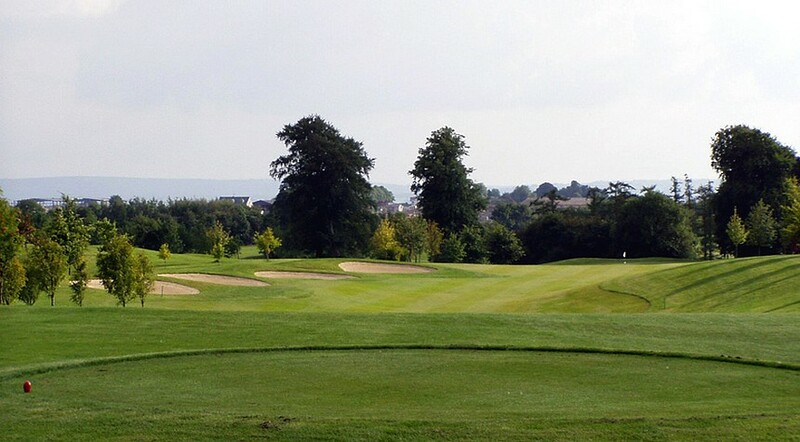 All work was finished in autumn 2003.